Hare & Clement, P.C. - Hoover Law Firm | Alabama Insurance Bad-Faith Litigation, Insurance Fraud and General Insurance Defense Law Firm | Hare & Clement, P.C. 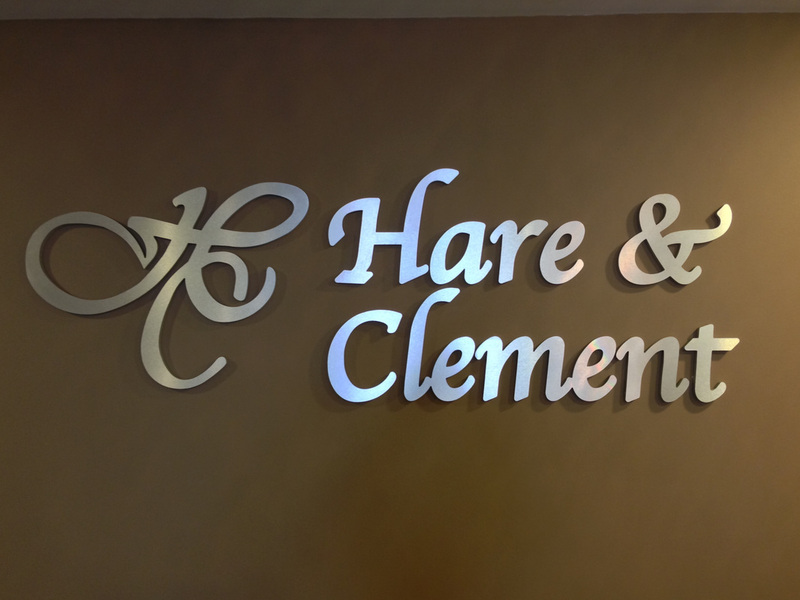 The office of Hare & Clement, P.C. practices law throughout the States of Alabama and Mississippi. Hare & Clement, P.C. is primarily a trial and appellate practice firm, with a majority of the litigation being insurance and corporate defense. The firm also handles insurance coverage matters, insurance bad faith claims, fraud claims, products liability, construction defect litigation, defense of commercial claims, workers’ compensation, ERISA defense, general corporate matters, and employee benefits. Practice areas for the individual attorneys are noted in their biographical sketches. Please contact our law firm with any questions about your legal issue.